← 5 years later. Lynn Peavey field testing a joke. Ex CIA couple get visited by SWAT. Here is the 48 Hours look at Michael Usry Carol Dodge as having become prime suspects in a cold murder case from Idaho. Ancestry.com had something to do with it, of course. 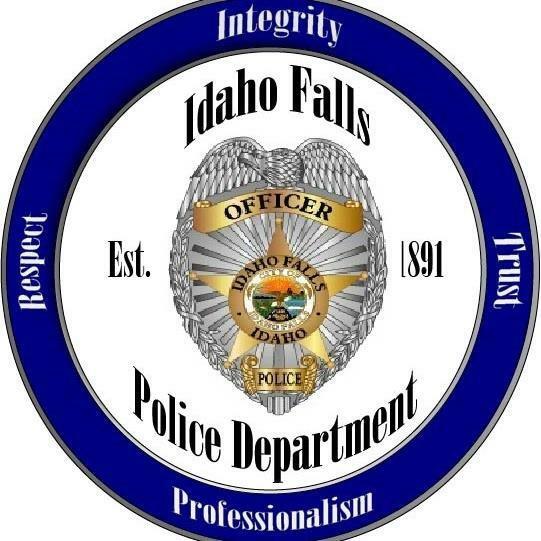 Here is what just came out from the Idaho police about Usry and Dodge. This entry was posted in forensic science reform protecting the innocent and tagged criminal justice, Forensic science, Miscarriage of justice. Bookmark the permalink.